Our client is a Well-established leading bank in Hong Kong, providing comprehensive and quality financial services to clients across the globe. As part of large business expansion, an outstanding opportunity has arisen for an experienced agressive professional to join their team as Relationship Manager. 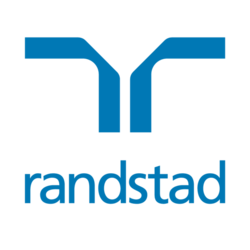 If you have the right experience and skills for this role and would like to advance your career to the next level, please apply with your updated resume or contact Cathleen Chen (Principal Consultant - Retail Banking) at 852 2232 3482 for further discussion or email you updated resume to cathleen.chen@randstad.com.hk.